Episode 189! 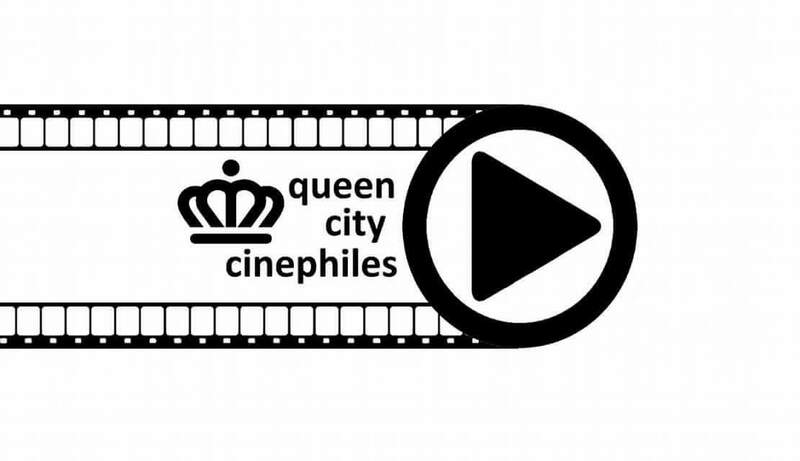 Mia Davis and David Cunningham join us to discuss their organization – Queen City Cinephiles. We are Mia Davis and David Cunningham. Our passion for film and for bringing people together has inspired us to create a film group. We called for film submissions and voila – we knew we could accomplish a dream of bringing film to our treasured Queen City Cinephiles. We want to connect film appreciators to talk to the filmmakers, apply film studies to independent scenes, and roundtable discussions amongst each other your reactions at monthly screenings.